... get the tools I use to create a healthier home! 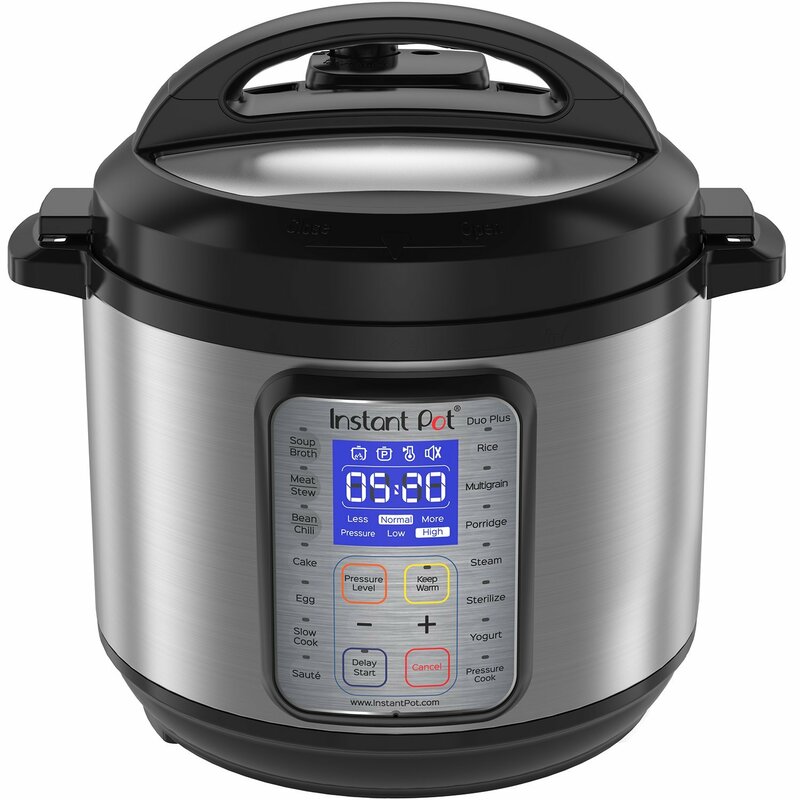 I use this constantly to make bone broth, BBQ chicken, and loads of other tasty things. I've had this model for a decade and it's still going strong. 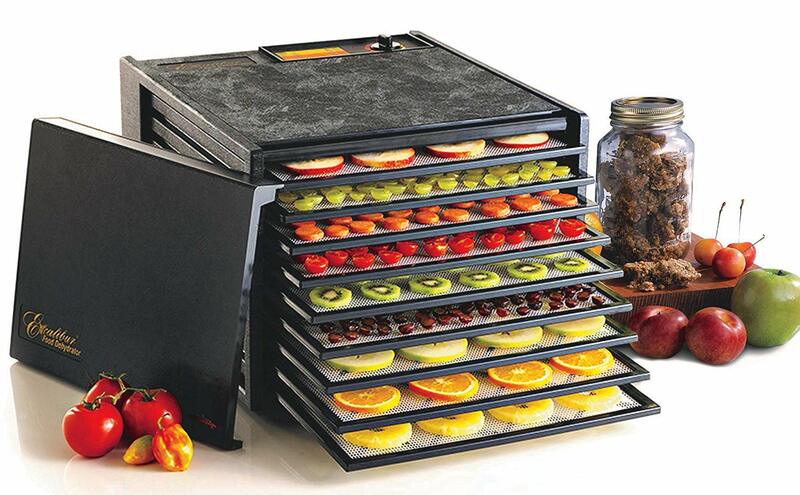 I use it to try herbs, dehydrate soaked nuts and seeds, and make my own kale chips and fruit leather. Have also used it to make coconut yogurt. 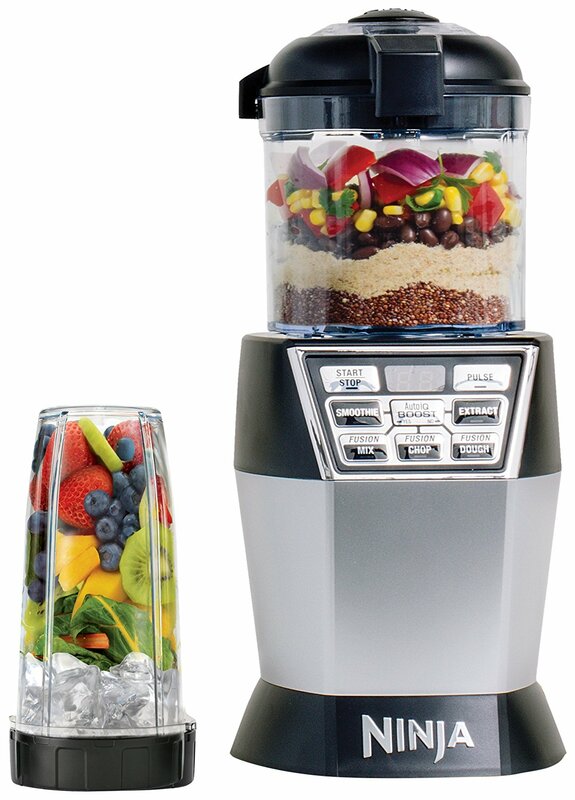 I use this to blend bone broth and smoothies EVERY.SINGLE.DAY! 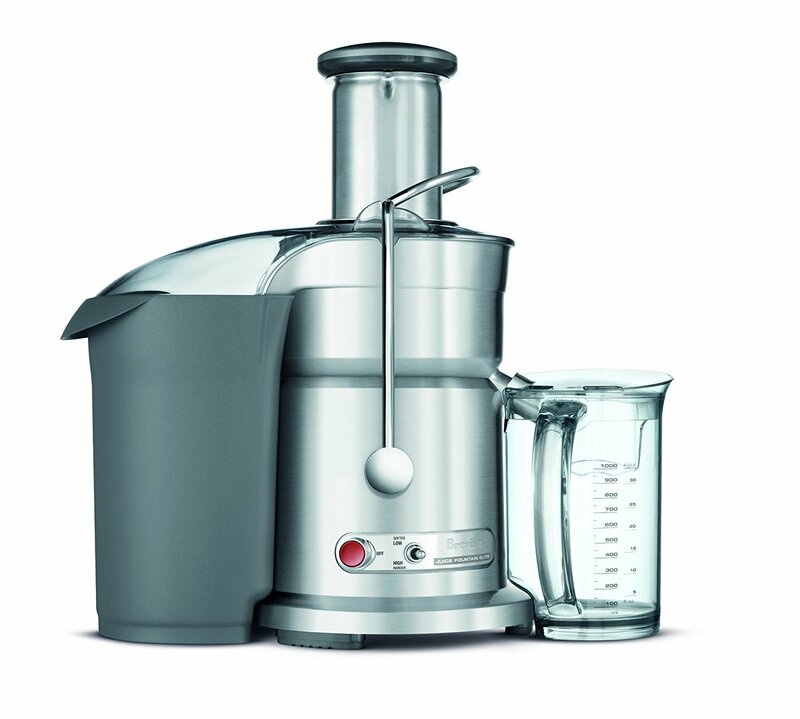 I use the 4-cup bowl attachment to make pesto, pancake and waffle batter, energy balls, etc. 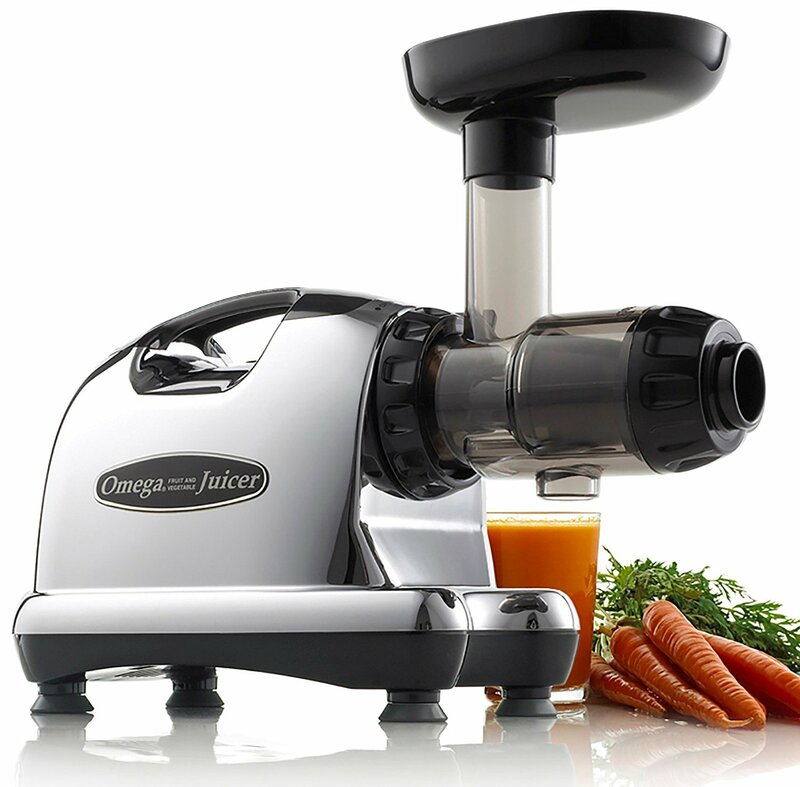 Where juicing began for me! This is an updated model of one I bought about a decade ago. It's still going strong! 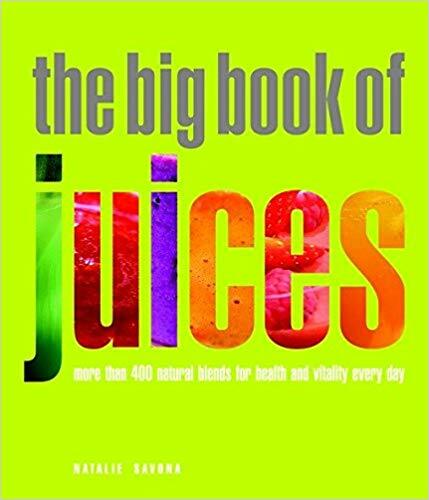 This is the first juicing book I purchased along with my Breville juicer. Still love it! 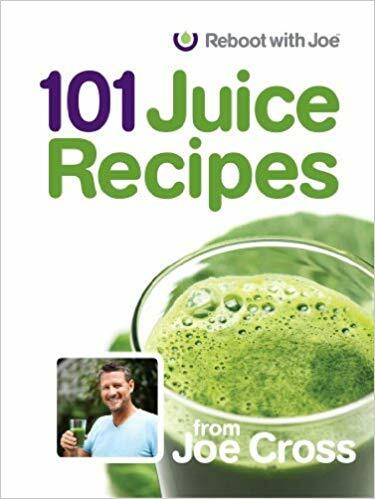 Another good book for juice combos. Do something productive with your juice pulp, kitchen scraps, coffee grounds, and tea bags! Plus, stop spending money garden compost. 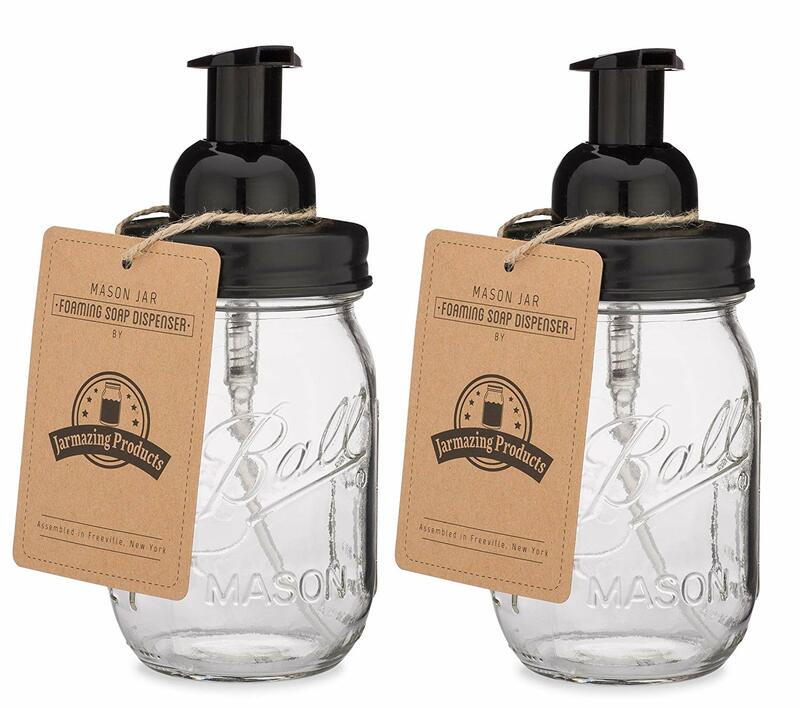 Pair these with mason jars to quickly and easily sprout your own seeds and beans. 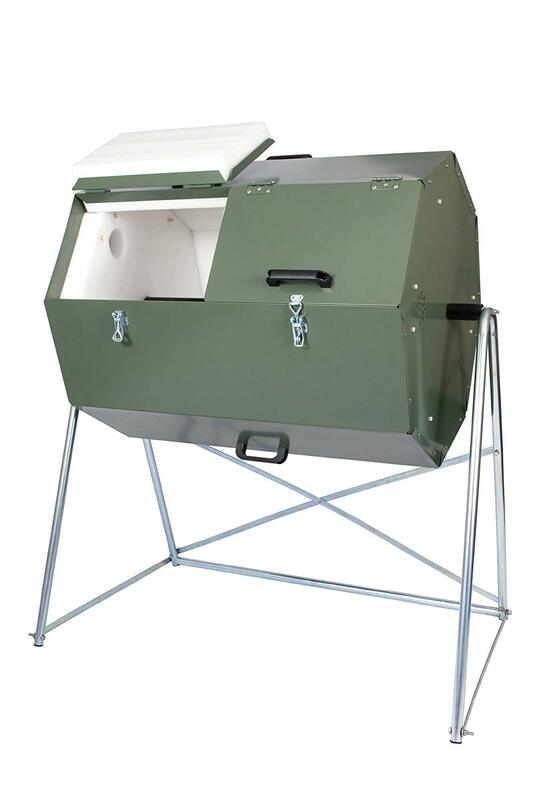 I use these for absolutely everything, from spouting seeds to storing nuts/grains/flours and dried herbs or flowers. 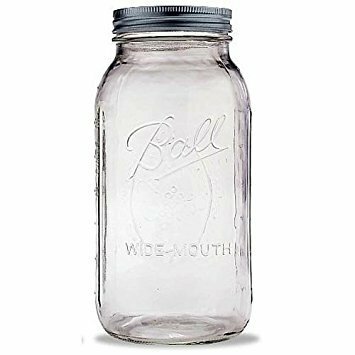 I also drink water and tea out of these at home and the office. I sprout these most frequently. They are super easy to grow! 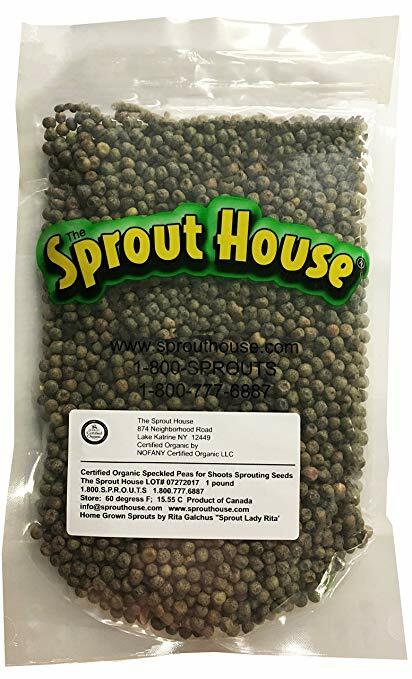 Sprout House is my favorite place to get sprouting seeds. 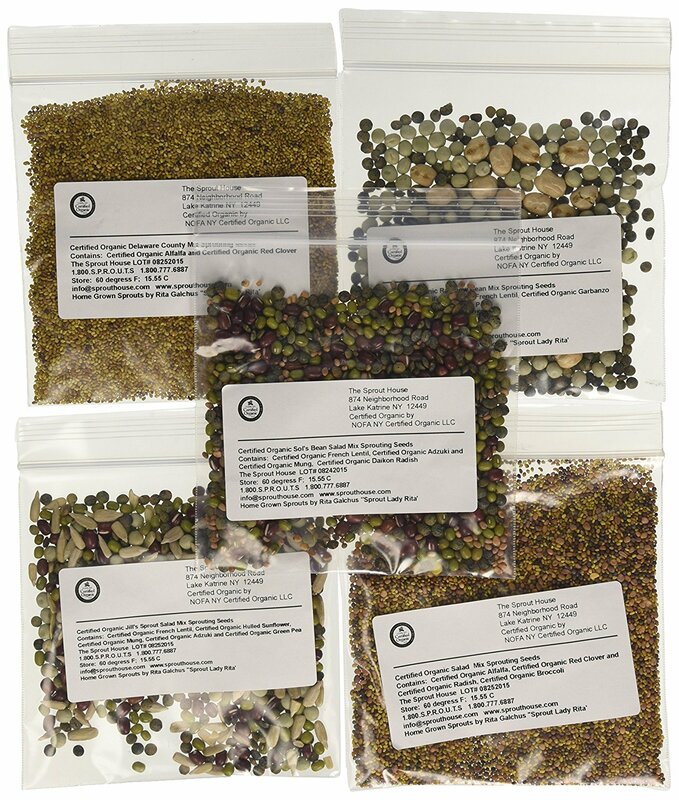 If you are new to sprouting, try out this sample pack to see what you like best! 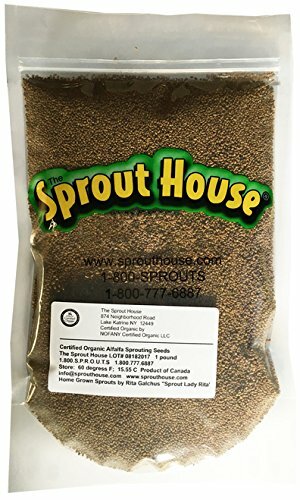 These are my favorite seeds to sprout at home. Pea shoots take a few days longer than alfalfa or broccoli sprouts and require soil to grow, but are so worth the time! 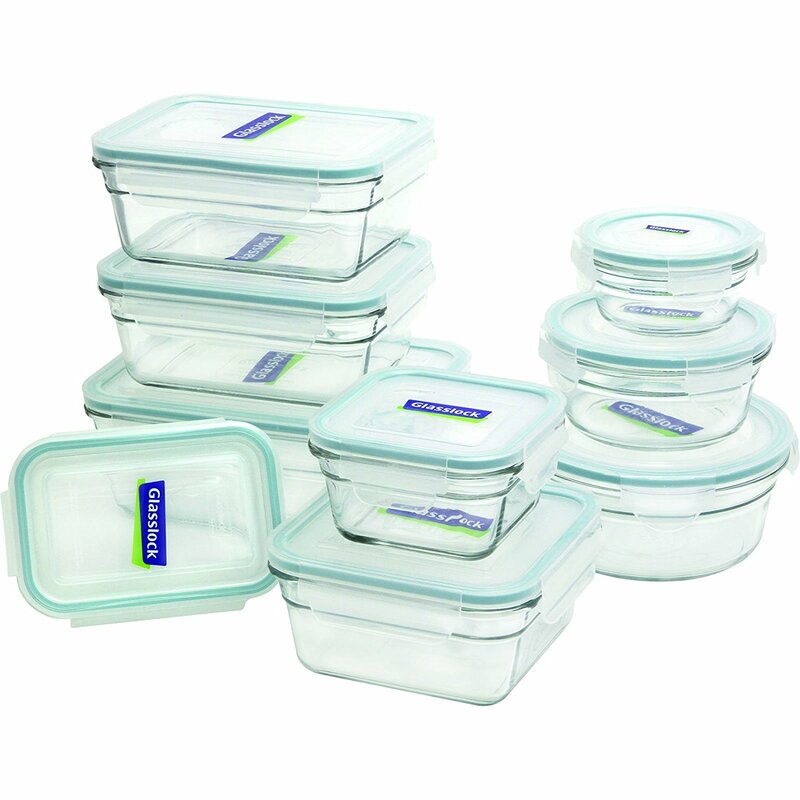 I typically store my leftovers in glass at home and carry them in silicone to work or when traveling. 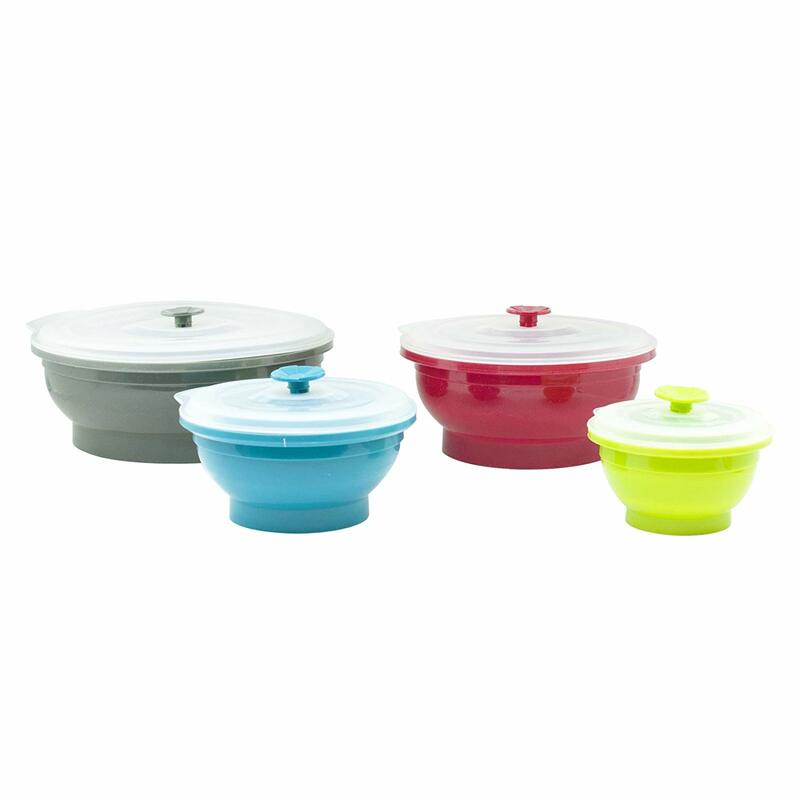 Love these using these at home, work, and while traveling, as they flatten down for easy storage when not in use. My set has literally been all over the world! 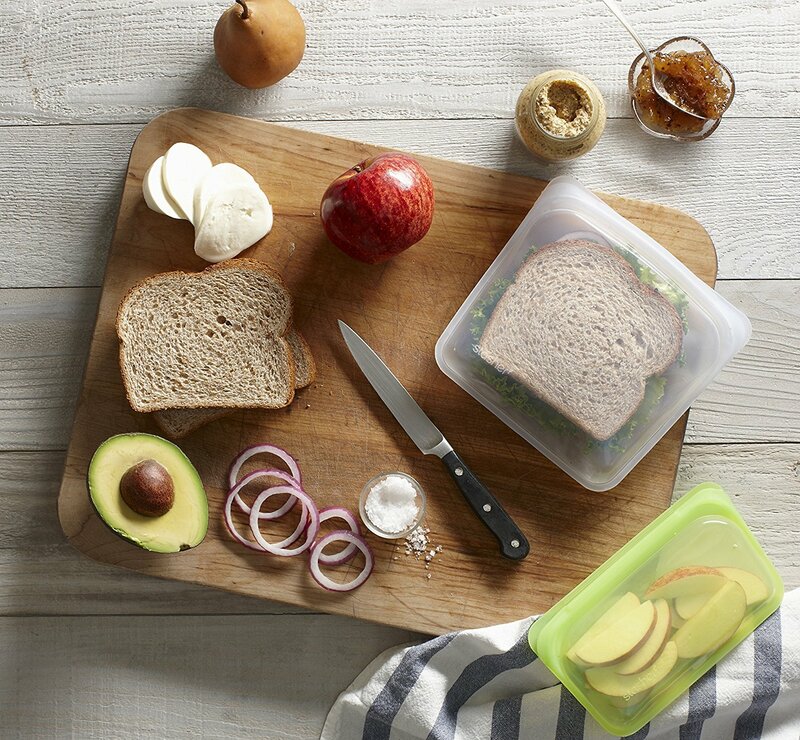 There are great for taking food on the go. I use these to pack my daughter's snacks for school. They come in a variety of colors and some patterns, which keeps things fun. 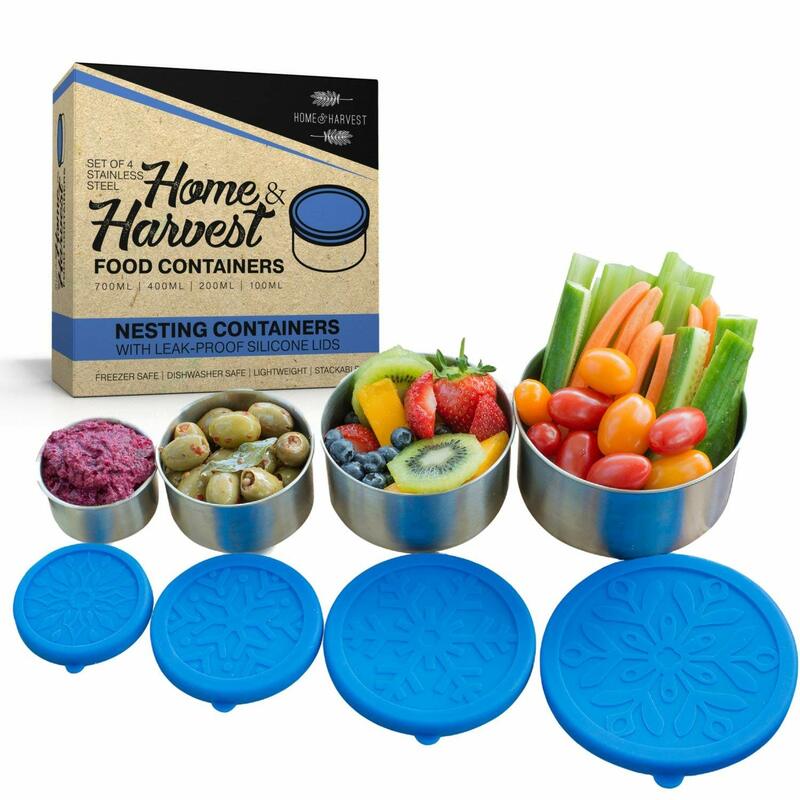 These nesting containers are perfect sizes for transporting lunch/snacks and have silicone lids that are easy for children to remove. What do I use in my kitchen more than anything? 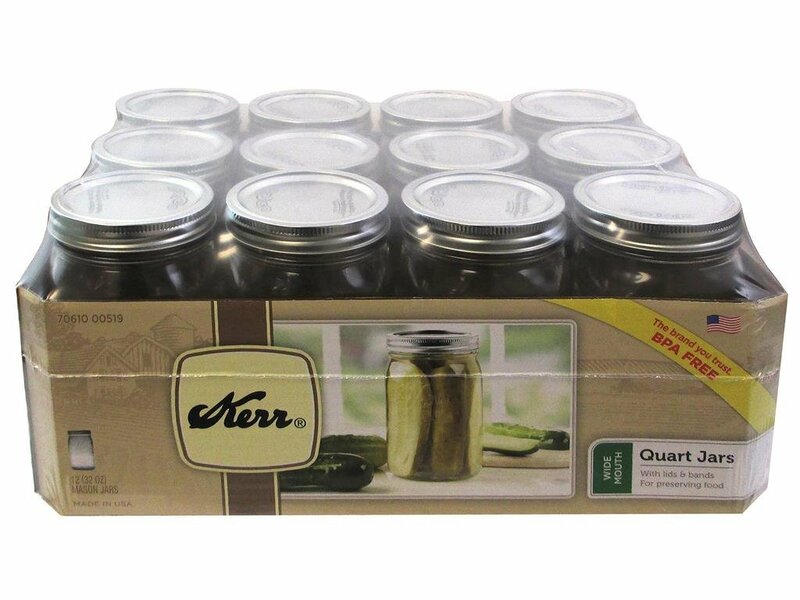 Quart canning jars! 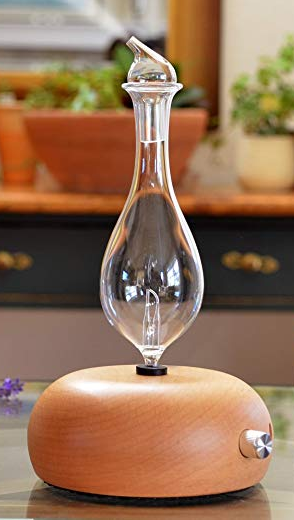 They are great for drinking water or tea; storing nuts, seeds, flours, dried herbs, or powdered super foods; refrigerating golden milk, soup, or tonics; pre-making bath salts ... I could go on and on about all the things I use these for! And yes, I do buy them in bulk! 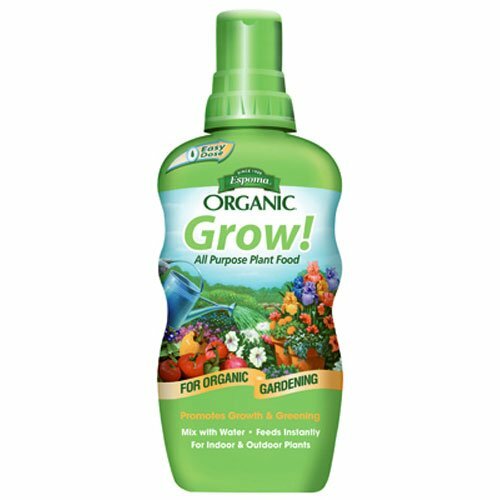 Feed your indoor and outdoor plants as well as you feed yourself! for room sprays, body mists, bug sprays, etc. Does not leak or clog like many other spray bottles do. Ditch toxic dryer sheets, shorten your drying time, and softening your clothes. 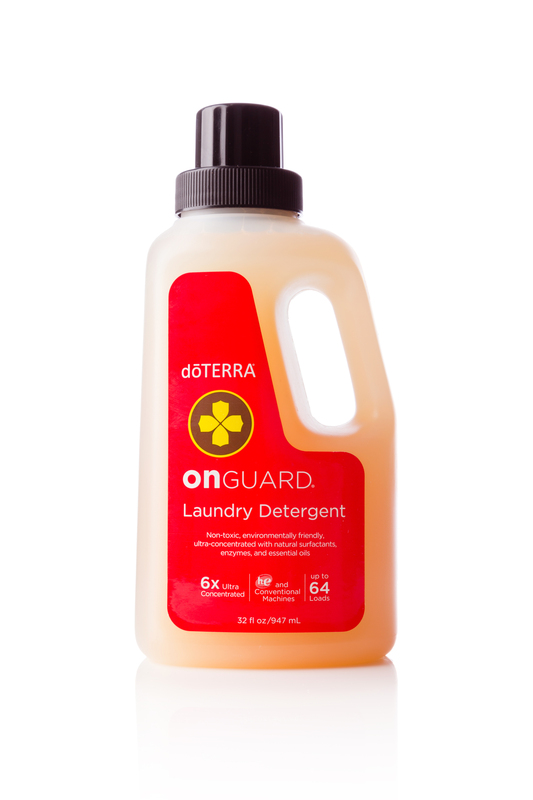 I use 2 drops Spearmint + 2 drops Eucalyptus total on my dryer balls to give my laundry a clean, fresh smell. Super concentrated! A little of this goes a really long way. 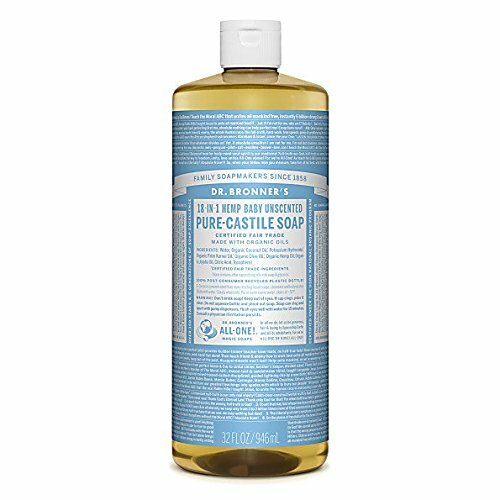 I use this to make foaming hand soap and many of my own cleaning products. You can even do your dishes with it! 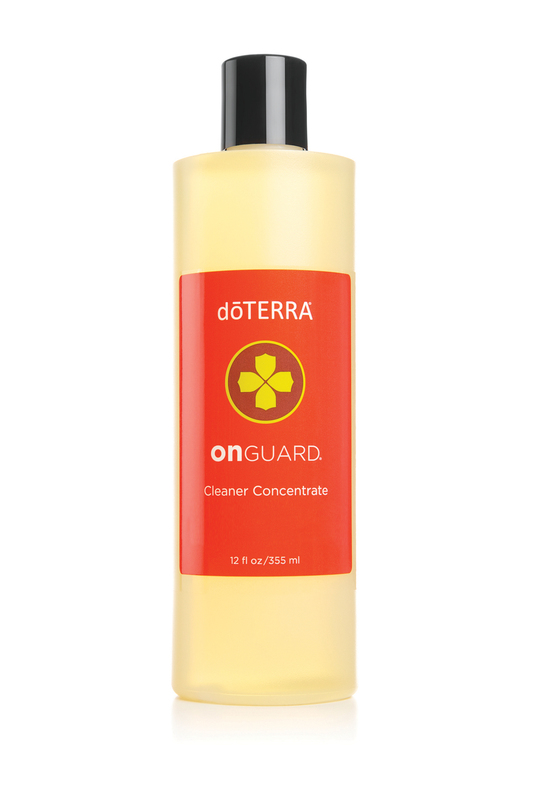 I get this unscented one so that I can customize the scent and the cleaning properties of my products using essential oils. 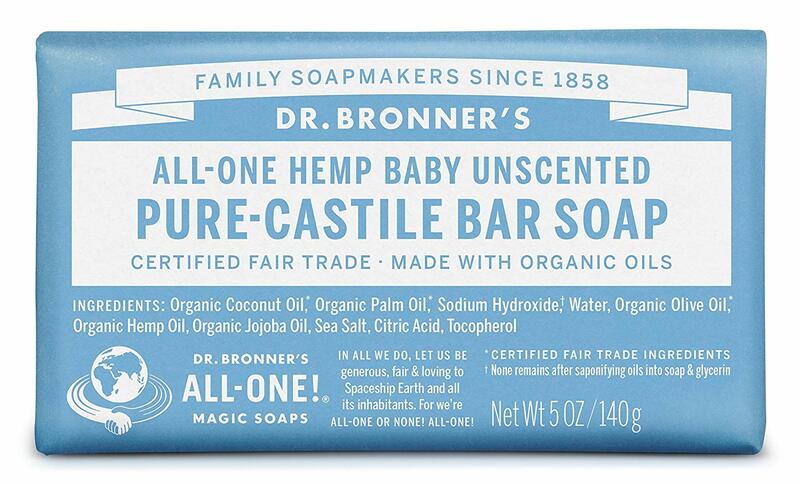 These unscented bar soaps are can be grated to make laundry detergent (with some additional ingredients). Or use it straight up to wash your hands or body. Perfect for making your own foaming hand soap, which will save you tons of money in the long run. 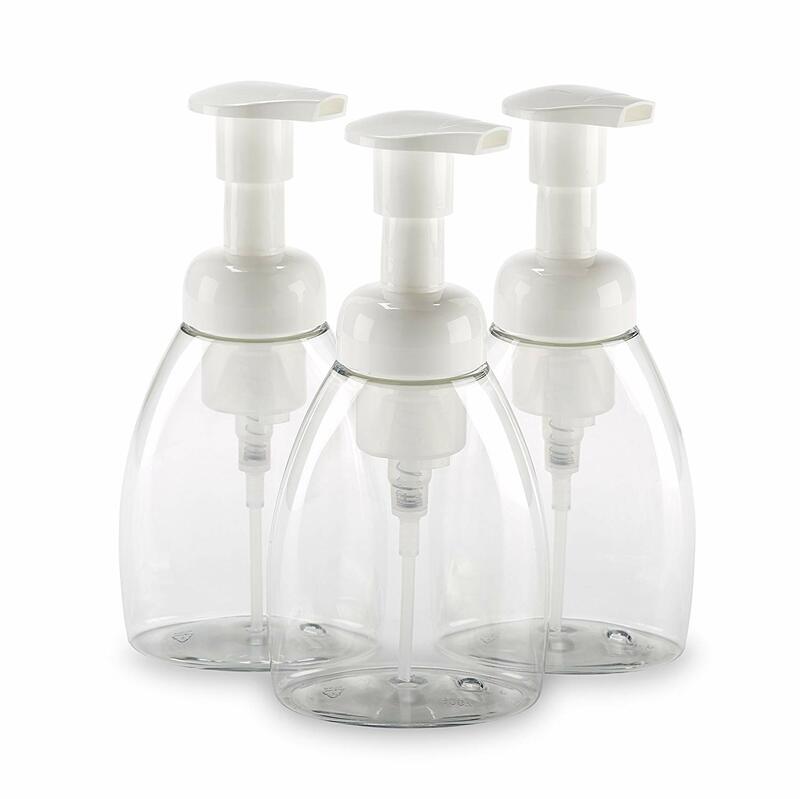 Reuse these dispensers over and over! Click here for my easy recipe! 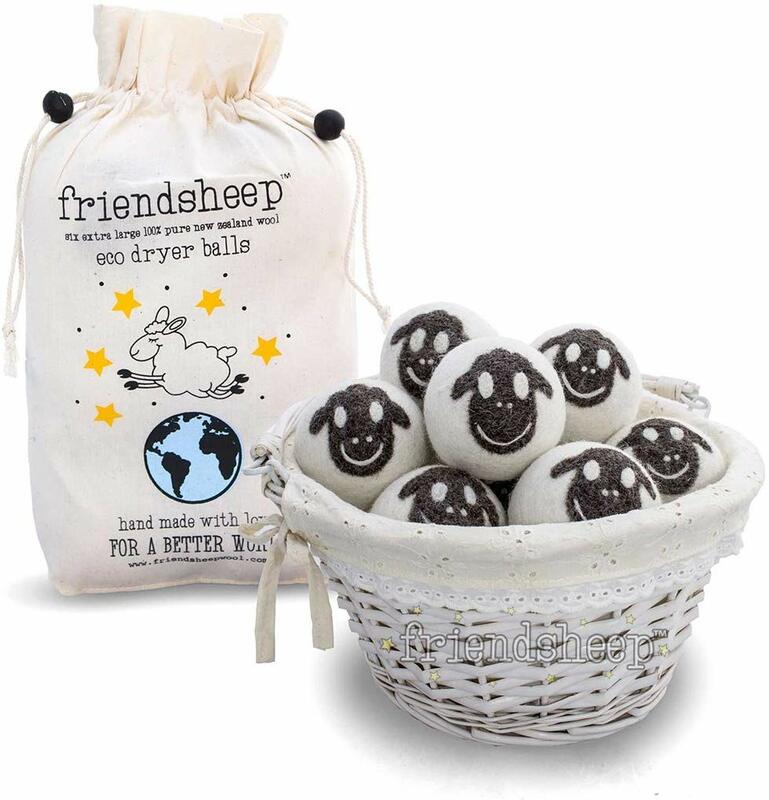 These come in packs of 3 or 6 and are great for making foam soap for yourself or to give as gifts. I make a bunch of foam soaps to give as gifts to teachers, medical professionals, and service professionals (such as my hair stylist) every Christmas. Not into measuring ingredients or counting drops? Stock up on this concentrate instead! I make my own cleaning sprays, including all-purpose cleaner, granite cleaner, window cleaner, after-shower tile spray, etc. 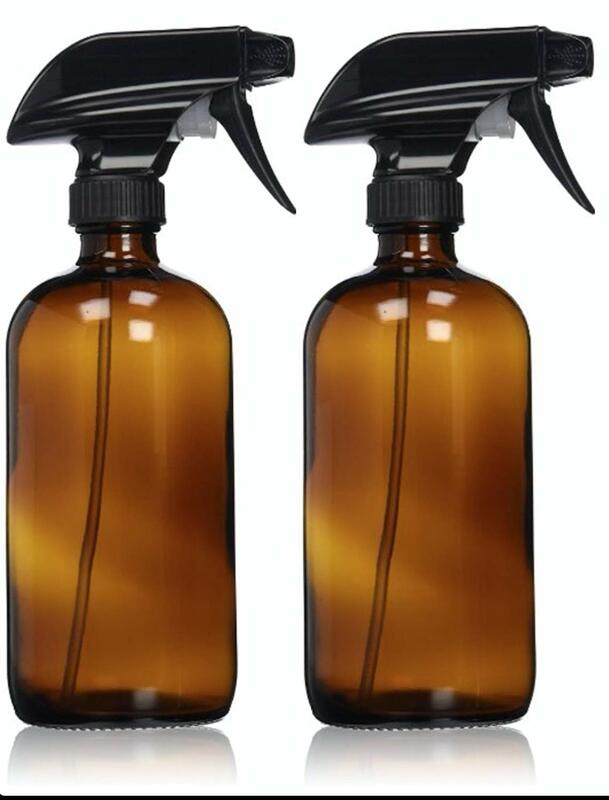 Invest in some quality glass spray bottles and reuse them for years to come. Click here for my favorite easy cleaning spray recipes! Most candles are super toxic and burning chemicals into your air. 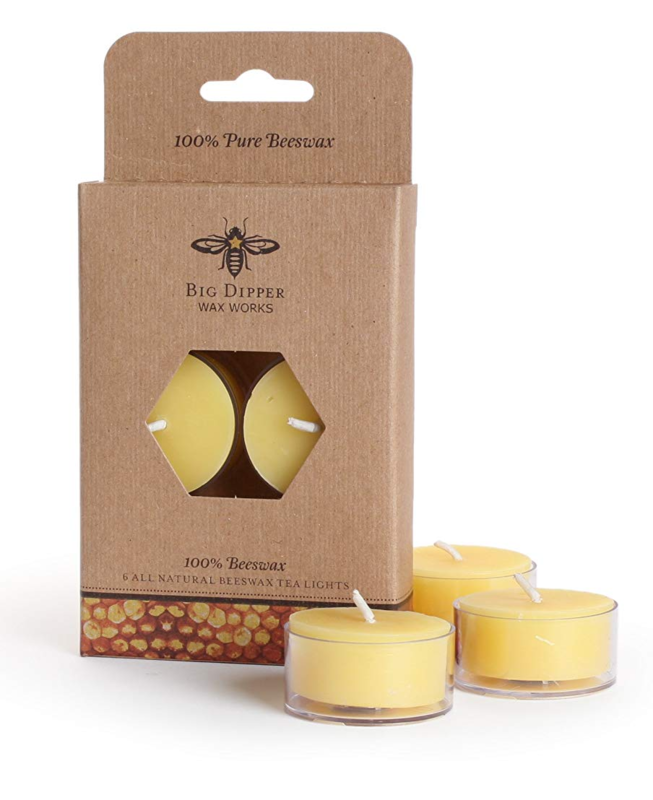 If you love candles, get pure beeswax ones with cotton wicks. 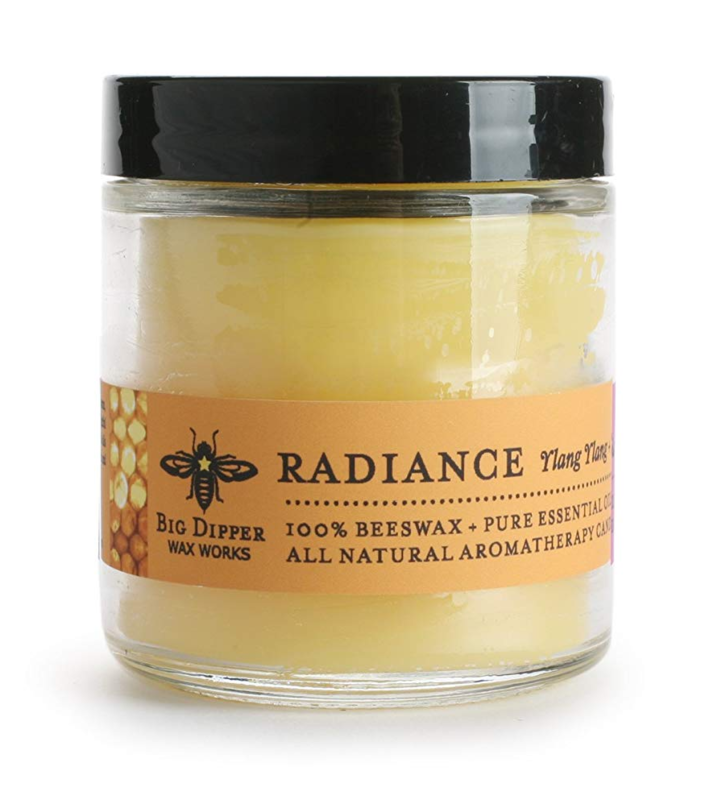 Big Dipper has various sizes that are scented with essential oils or unscented. 10 minutes on/10 minutes off intermittent diffuser. Requires no water. Offering customizable output, Lumo can run 2 to 5 hours continuously and 10 hours intermittently. 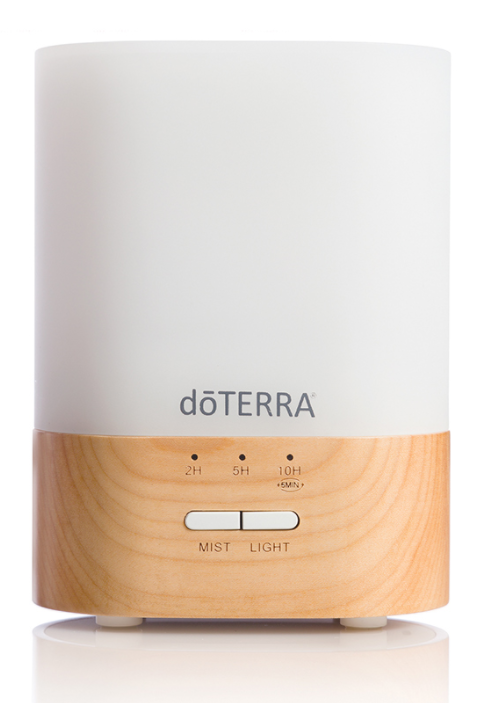 To purchase doTERRA products at 25% off, click here! You can open up your wholesale customer account by adding the $35 ‘introductory package’ to your cart. Or you can waive the $35 membership fee by selecting an enrollment kit (I got this one). Then you can add any doTERRA items you want to your cart at the 25% off price. You will have a whole year of shopping at this discount whenever you want!